The American College of Physicians issued a new recommendation for breast cancer screening of average-risk women with no symptoms. The evidence-based guidance statement published in Annals of Internal Medicine, says that average-risk women between the ages of 50 and 74 should undergo breast cancer screening with mammography every other year, instead of every year. However, these recommendations still conflict with other recommendations that suggest annual screening should start and continue for everyone starting at 40. 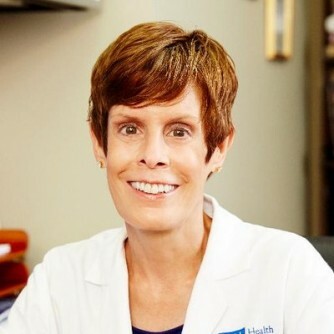 Dr. Deanna Attai, (pictured above*) assistant clinical professor in the department of surgery at David Geffen School of Medicine at UCLA, is available to discuss the new ACP recommendation and what this means and what women really need to know about breast cancer screening. ACP issues new mammo screening recommendation. Appl Rad Oncol.